NYC(web team): People pirating Windows are going to have to pay for their version of Windows 10. Or of course, they can just keep pirating. Now, if it sounds like that's a redundant statement, let me clarify.Microsoft chief Terry Myerson has rescinded his earlier statement, saying that users with pirated copies of Windows would get free upgrades to Windows 10, the same as Genuine State users. 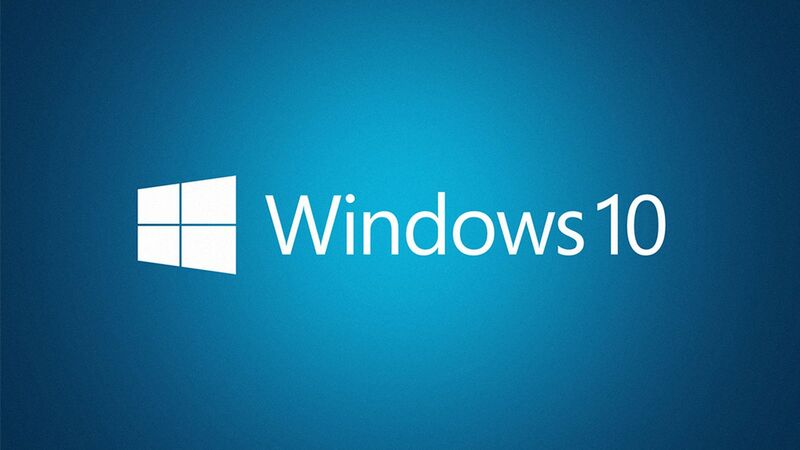 Microsoft had, at their Windows 10 launch earlier this year, said that it was offering users running Windows 7 and Windows 8.1 free upgrades to Windows 10. But, more importantly, Windows chief Terry Myerson said that the free upgrade was available to those who had pirated their copies of the operating system as well. Then, some time later Microsoft released statements saying that though a free upgrade would happen, pirates would have to pay eventually. Their latest statement now backtracks on that entirely saying there will be no free upgrade for pirated versions of Windows. You'll have to pay up front. In the offical blog post, Myerson says, "We are planning very attractive Windows 10 upgrade offers for their customers running one of their older devices in a Non-Genuine state." This would allow pirates to pay to be upgraded to an original version of Windows 10, but no details have been released yet. We're likely going to have to wait until the upgrade officcially rolls out (hopefully) later this year.